Now this here’s some dedication—we’re at Maryland Deathfest and queued up a Canto post for you heathens before we even got there. Granted, we did this a bit earlier in the day than we usually do, and thus might not have gotten all of the day’s happenings, but here’s what we’d missed as of…1:00 in the afternoon! 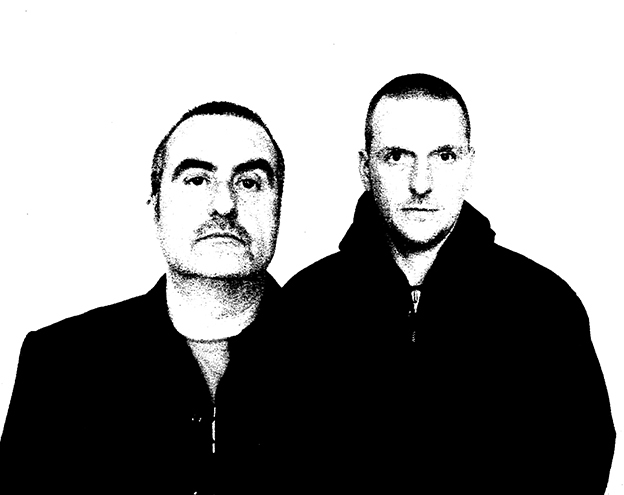 Kicking off with some can’t-miss tour news from Godflesh, who’ve announced a run of fall dates with Prurient. Tuesday, September 15, I’m looking at you. Fan of Slayer? How about non-existent words? Well, we’ve got good news for you either way: the band announced that their new album, Repentless, will be out September 11! Three of the guys in GWAR interviewed for an editorial position at Noisey. It went as ridiculously as you might expect. Today in “filling space,” Jane’s Addiction frontman Perry Farrell was pissed when Metallica played Lollapalooza in 1996, but he isn’t now so I guess it’s cool? Hooray for “news,” you guys! Nice. “By Demons Denied” will be out on Century Media on June 2, in both digital and limited edition 7″ formats. Anyway, time for more MDF. Catch you kids later on.